Eight years ago I ran a marathon. And I promised myself that I would never, ever run again. But last month, I started running again on a whim. I’m not going far. I’m not going fast. But I’m doing it! Whether you’re running for the very first time or starting up again after a very long break, here are 20 running tips for beginners. If you haven’t done any type of regular exercise for awhile, going out and running for an hour may not be the best idea. 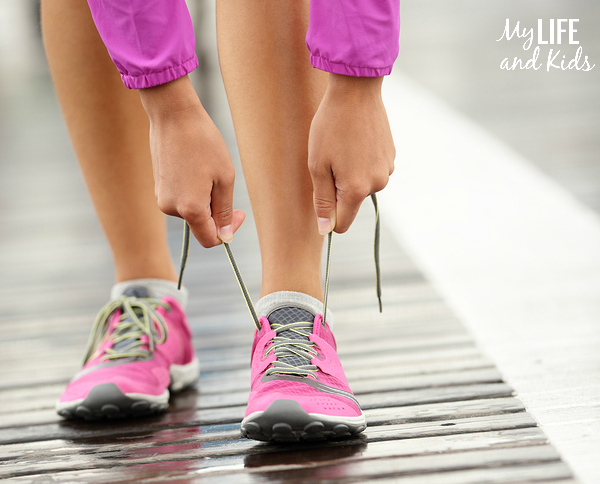 Start by taking regular walks and build up to running. I got up one morning last month and decided to go for a run. I was nervous, but I told myself I would run to a bridge near my house and then come back. But when I got to the bridge, I felt better than I expected, so I just kept going. I ended up running three miles. It hurt, but not as much as I expected it to. Now, I know that I have 40 minutes to run before Even Steven needs to leave for work. 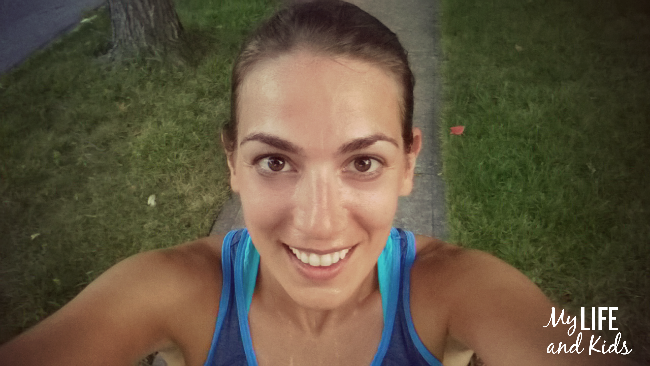 I don’t keep track of my miles – just my time. Start out by trying to run for 15 minutes and then build up your time as you go. If you’re going to start running, take the time to go to a running store and get fitted for shoes. So many times beginner runners will have leg pains, back pains and all sorts of pains – and it’s all related to running in the wrong shoes. Any specialty running store has employees who can measure your foot and watch you walk, then find a shoe that is best for you. Expect to pay $80 – $130 for a good pair of running shoes. And if you like one pair, ask if the old model is available – stores will often have them on sale! About two weeks into a new routine is prime quitting time. You haven’t been doing it long enough for it to have become a habit. And with running – it’s just enough time to feel like it should be getting easier – but it’s not enough time to actually be getting any easier. Make a commitment to run three times a week for a month before you let yourself quit. By that time, you’ll probably have made it a habit – and found that it’s something you don’t want to live without. Along the same lines as #4, be patient, and celebrate the little milestones! Results might not happen right away. Progress will come in fits and spurts. As long as the general trend is up, you’re doing fine. Have you run further than you did last week? Faster than you did last month? Did you make it up the hill by your house without walking? Did you run a whole workout without hating it? If so, you’re making progress! Be proud! 6. Call Yourself a Runner! Eight years ago when I ran an entire marathon, I never would have called myself a runner. I don’t have a runner’s body or a runner’s stamina. It never got to a point where it felt easy, and even a man wearing tight jeans and cowboy boots beat me during the marathon. I was not a runner. I am slow. I still don’t have a runner’s body or a runner’s stamina. But by golly, I’m doing it. And I am a runner! Drink water. Like, lots of water. Start drinking before you’re even thirsty. Carry a water bottle around all day. Compete with yourself and see how much you can consume. Stay hydrated! Running with buddies is a great way to get started, and most specialty running stores have running groups you can join. Look for groups that are especially for beginners! I don’t have a running buddy, mainly because my running time is about the only time I get to be alone. Ever. But studies have shown that having a fitness friend can keep you both on track. Whether you run together every time, once a week or just check in with each other online to hold each other accountable, a friend can definitely help you reach your goals. This one was new to me, but I am in love. Foam rollers can be found just about anywhere these days, and they are little miracle workers when it comes to stretching your muscles and relieving your aches and pains. Use it before and after your run, and you won’t have that problem where you can’t walk the day after a run. There’s nothing better than an amazing playlist to distract you during your run. Load up your favorite tunes and take them with you. Here are 50 songs that I personally recommend! You are starting something brand new, and it is a really big deal. Even Steven and the kids are my cheerleaders to keep me going. My kids think it’s cool to see how gross and sweaty I can get, and Even Steven thinks I’m a little nicer after I run, so of course he thinks it’s awesome. If your family doesn’t care about your new running regimen, find someone who does. Your new running group maybe? When I’m on a run and start to feel like walking, I take a selfie instead. Selfies are so dumb, but it gives me a second to catch my breath, I have a limited amount of time (until the picture has been taken), and then I have a reminder on my phone that I AM A RUNNER! You don’t have to be serious all the time to be a serious runner. The vast majority of running injuries from the waist down actually come from core weaknesses and can be prevented by doing ab, glute, and hip exercises. And most of them can be done without a ton of equipment! Be sure to incorporate plenty of strength training into your new routine. Even Steven is a safety nut, and I’ll admit to rolling my eyes at some of his suggestions for my running safety. (He once had me wear a headlamp – when it wasn’t even dusk yet.) But some of the things he suggests are valid. If you’re running in the early morning or later in the evening, do wear reflective clothing and lights clipped to your waist. Even if you think cars can see you, they probably can’t. And it’s always safest to run against traffic, so you can see what’s coming. There is no shame in needing to walk part of the way. Run for as long as you possibly can and then walk until you can run again. 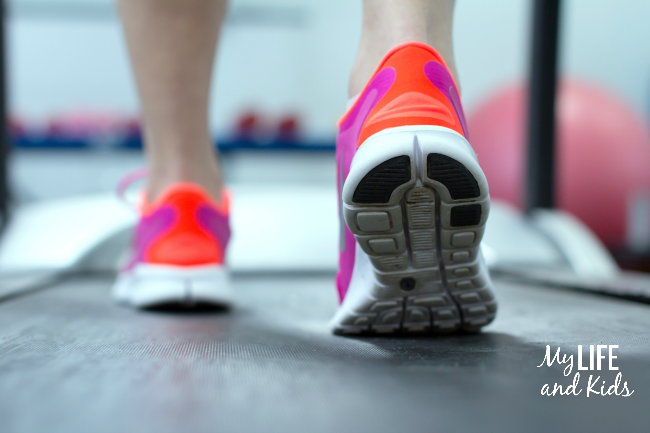 And the next time you run – try to go a little longer before you have to walk. Or walk for a shorter time before you start running again. Before you know it, you won’t need to walk at all. If you’re struggling with chafing or rubbing, a little vaseline can go a long way. Apply before you run, and you’ll be good to go. Now that you’re a runner, your body needs fuel to keep it going. 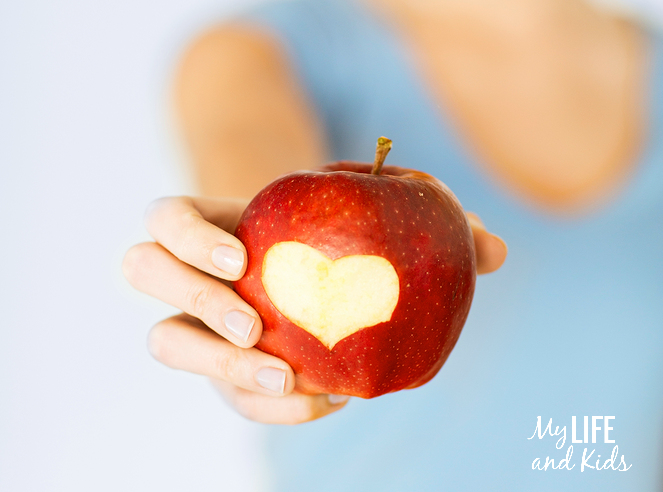 Rather than thinking about all the foods you must avoid in order to eat healthy, think about all the foods your body needs to stay in tip top shape to keep up with your running regimen. This is a great smoothie recipe to start your day! 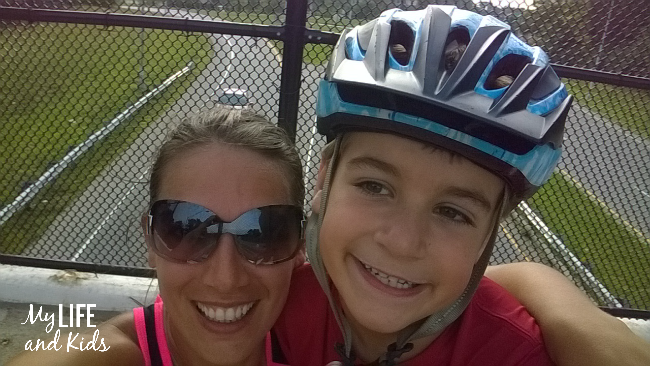 I have three kids, and I know it’s not always easy to have time away from them to actually go for a run. Investing in a jogging stroller can be a great way to take them with you. My 6-year-old has become my “personal trainer” on the weekends. He rides his bike, while I run. It’s a great way for us to spend time together, while I get my run in. After you run, your body needs a good balance of carbohydrates, a little sugar and some calories to recover. The best option? Study after study has found that chocolate milk is one of the best recovery drinks after a workout. It has just enough calories and sugar to give your body what it needs without going overboard. And the carbohydrates work to restore your muscle glycogen. Even Steven and I have found that Silk Dark Chocolate Almondmilk is the best post-workout choice for us. Regular dairy might upset your stomach after a hard workout, so we always reach for Silk instead. It has the perfect balance of calories, carbohydrates and sugar that our bodies need – while also having 50% more calcium than regular milk. Oh – and it’s also free of dairy, soy, lactose, gluten, casein, egg and MSG. Bonus! Sign up to be a Silk member and get an instant coupon, the chance to win a year’s supply of Silk and the chance to win monthly prizes.This month’s prize is a brand new tablet! Join the Silk Facebook community to keep up to date on product info, get great recipes and more! 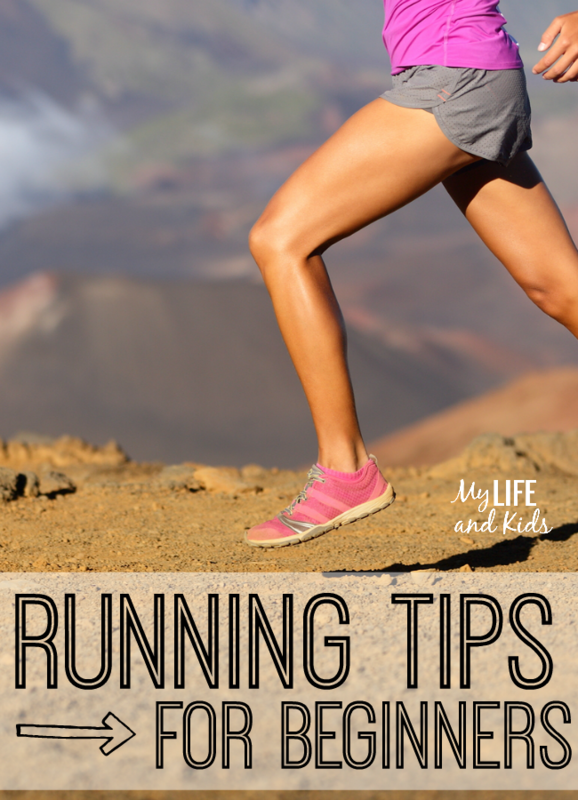 Have any running tips to share? Do you also love some dark chocolate Almondmilk after a hard workout? Leave a comment below!